New for 2019 - featuring a slightly concave power face, and sleek lines. Currently under demanding testing by competitive paddlers. Inspired and tested by local marathon canoeists, this paddle incorporates features that boost performance and durability. 7 7/8" width (std) but can be custom made up to 8 1/2"
If you are looking to stand out then these paddles are for you. The front side of the blade can be customized using most lightweight cotton fabrics, or unique graphics and logos can be added. Check out fabrics.com for pattern ideas and inspiration. Check out OMCKRA for race schedules, coaching clinics, and more. High quality, light weight racing canoes that are hand crafted in Ontario. 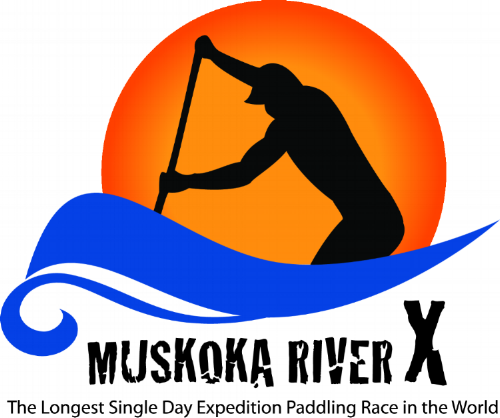 Back for it’s fifth year, the River X crew is pleased to announce an exciting schedule for your 2018 paddling season.